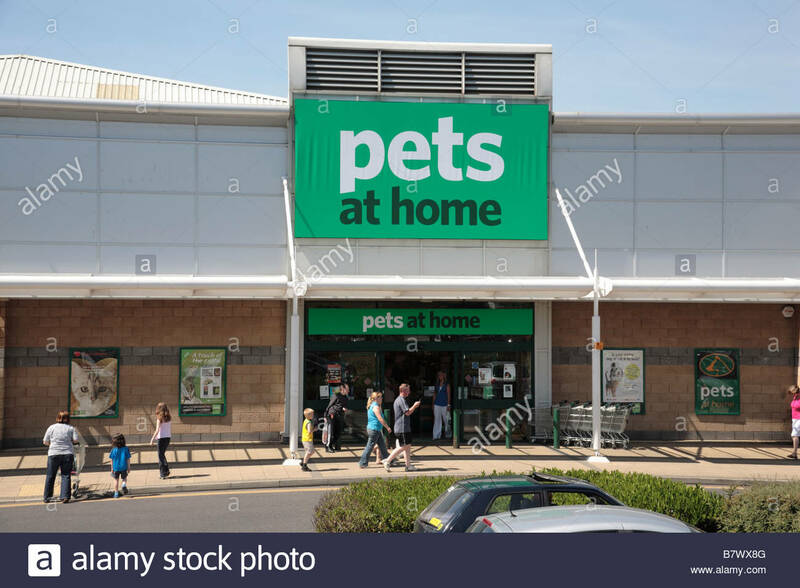 Home / News / DogLost stand at pets at home store. DogLost stand at pets at home store. 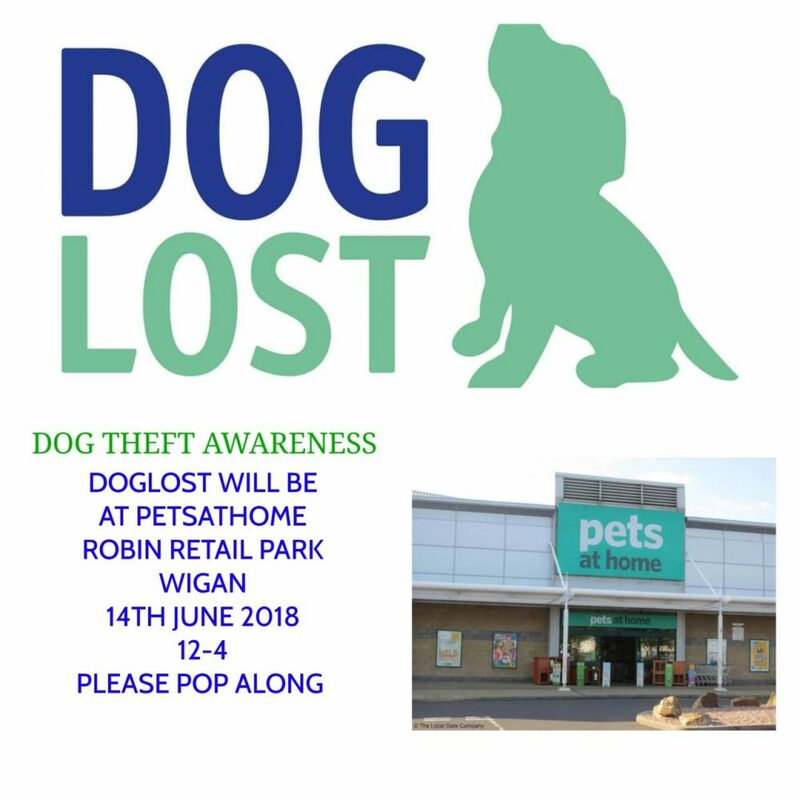 Come along and meet local helpers at Wigan pets at home store. Great stuff! wishing you all the best!